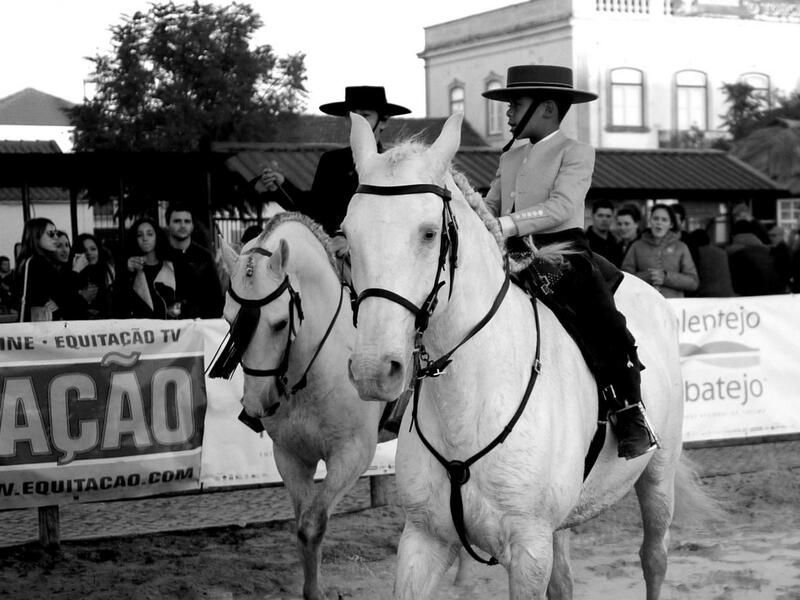 Golegã is a small town in the Santarém District in Portugal. Aside from a quaint 16th-century Manueline-style church called the Igreja Matriz da Golegã, the town, though tiny, is considered the capital of the horse (Capital do Cavalo). 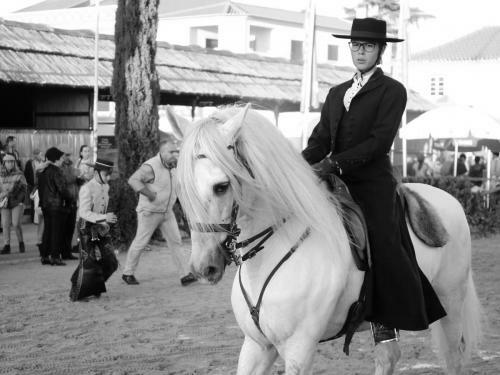 Ever since the 18th century, breeders and horse enthusiasts alike have deemed this tiny village in Portugal their Mecca. 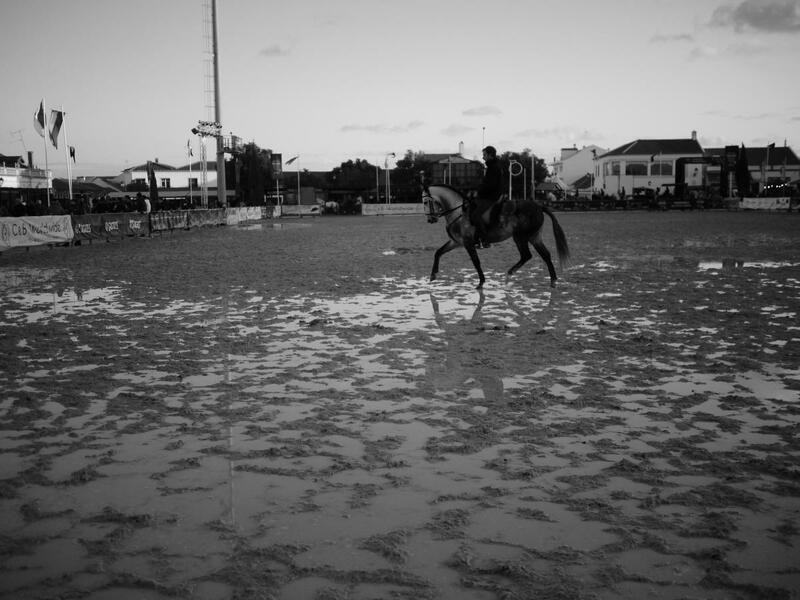 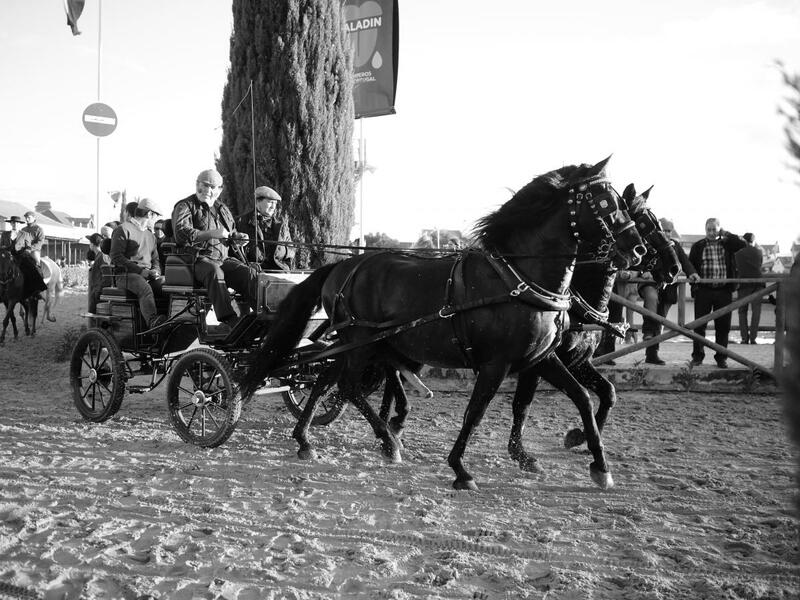 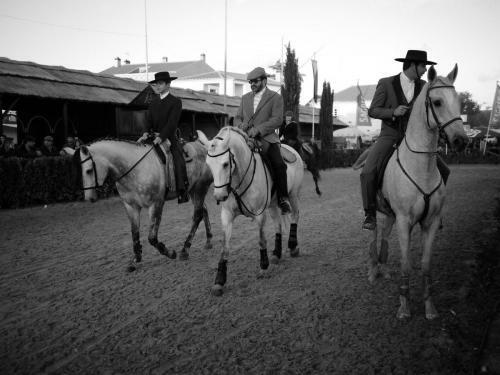 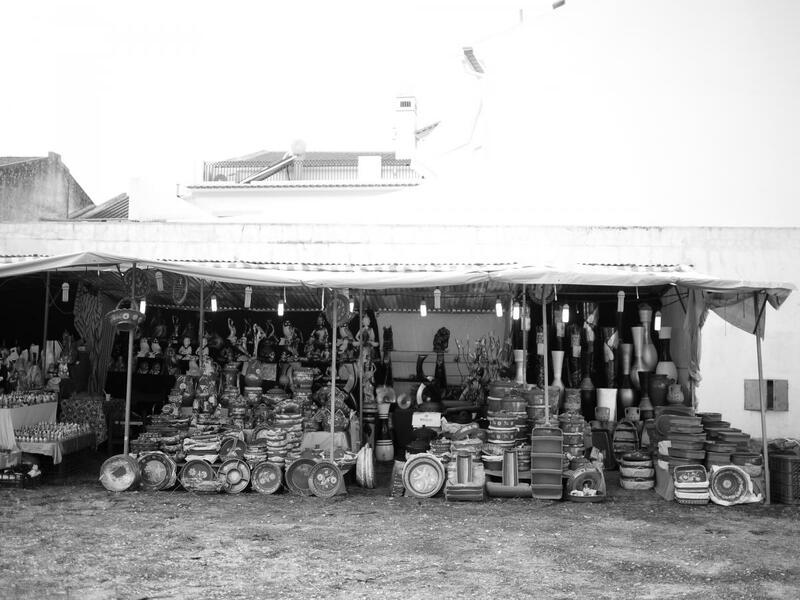 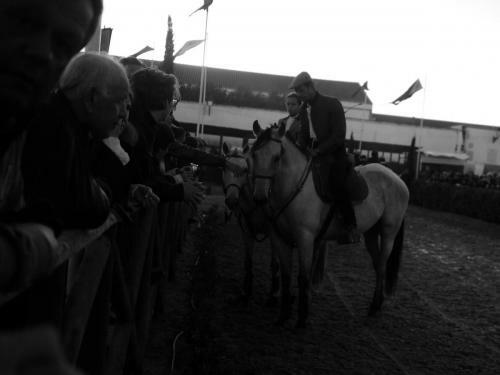 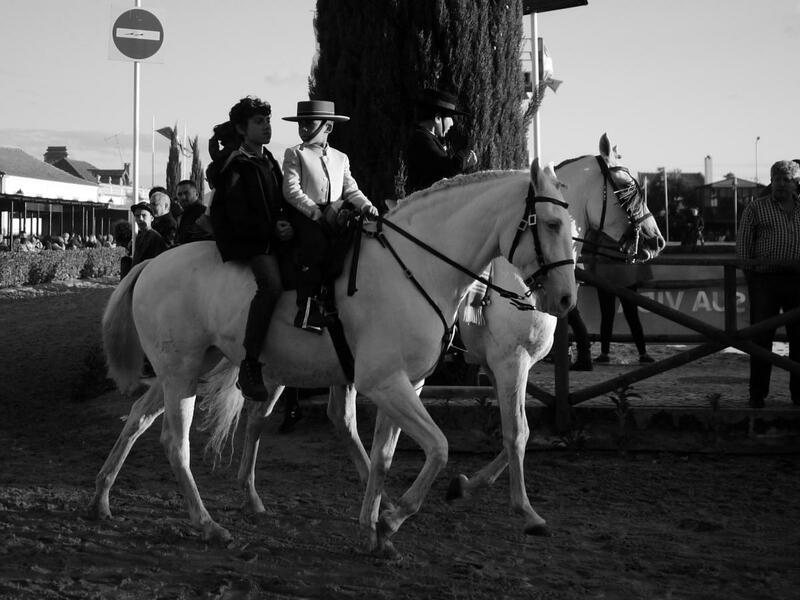 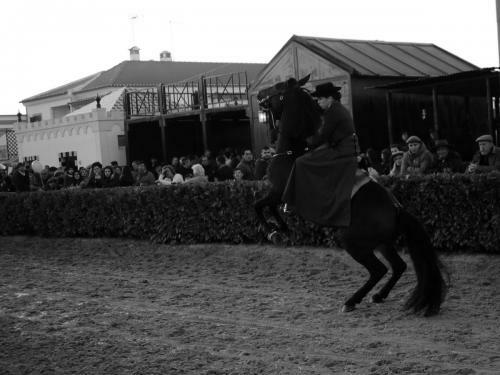 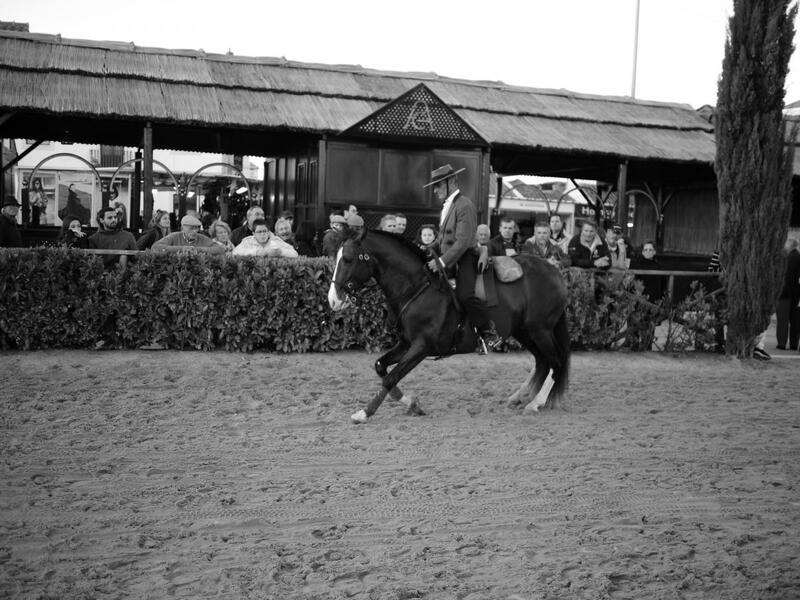 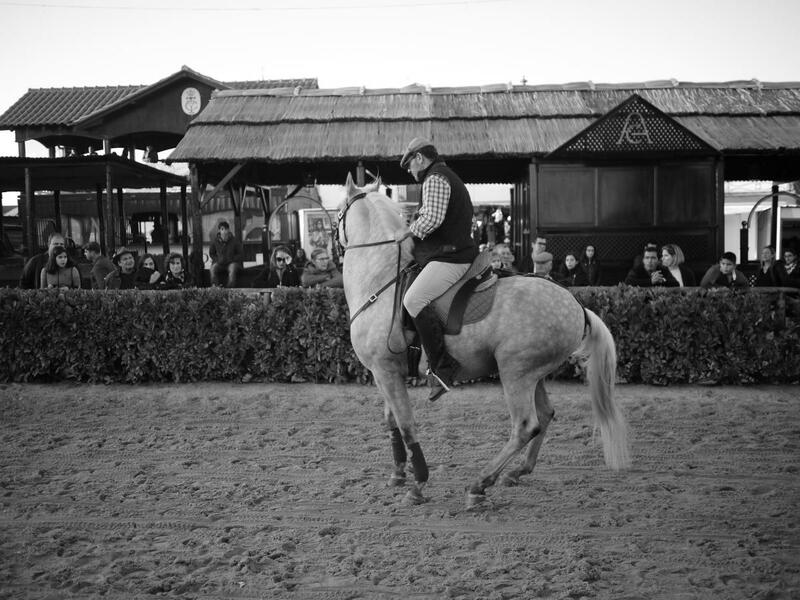 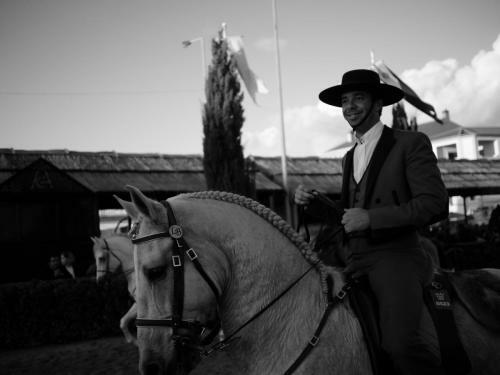 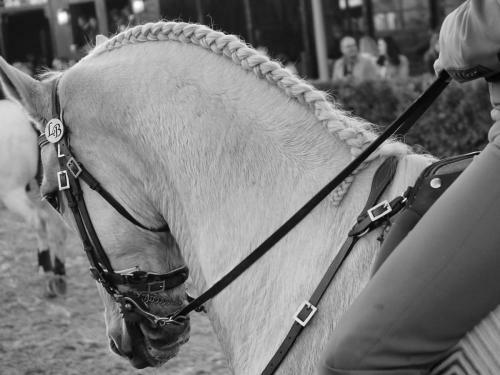 Two fairs take place every November in Golegã: The Feira Nacional do Cavalo (National Horse Fair) and the Feira Internacional do Cavalo Lusitano, dedicated to the Lusitano horse. 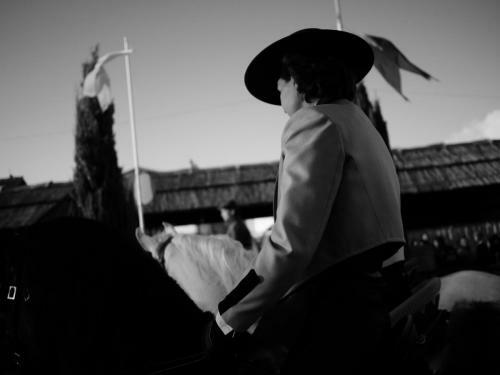 We caught the festivities of the former and were blown away not only by the horses, but by the riding culture atop them. 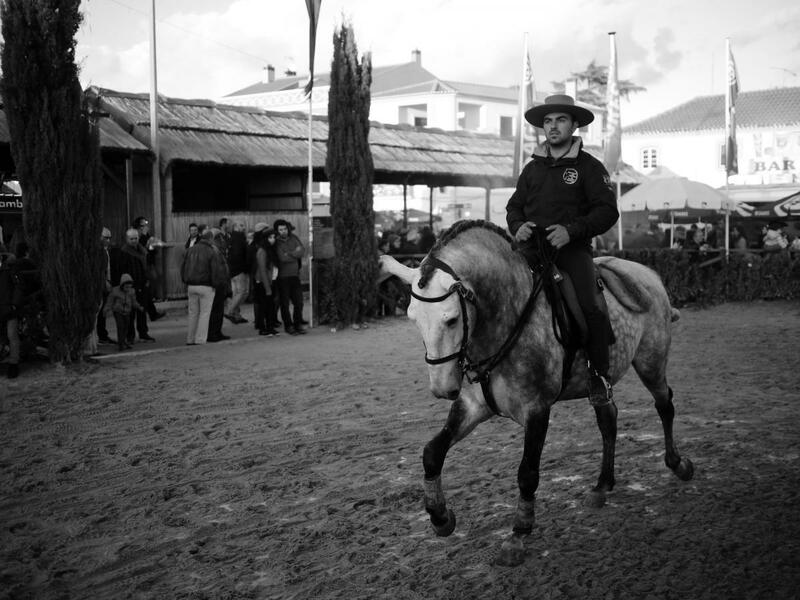 Some of the locals seem more at home astride a stallion than they do with two feet on the ground. It’s no wonder that this town is considered to hold the reins on the best of the best.